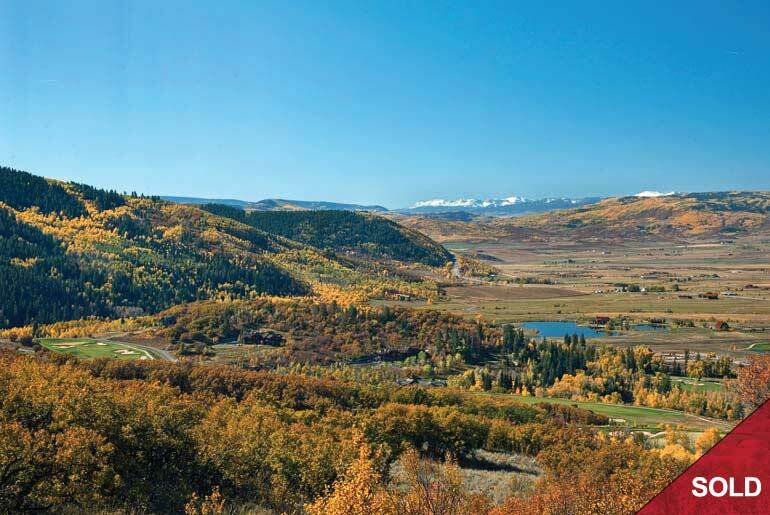 This spectacular homesite offers views extending from the Flat Tops and South Valley north to the Ski Resort and Mount Werner. 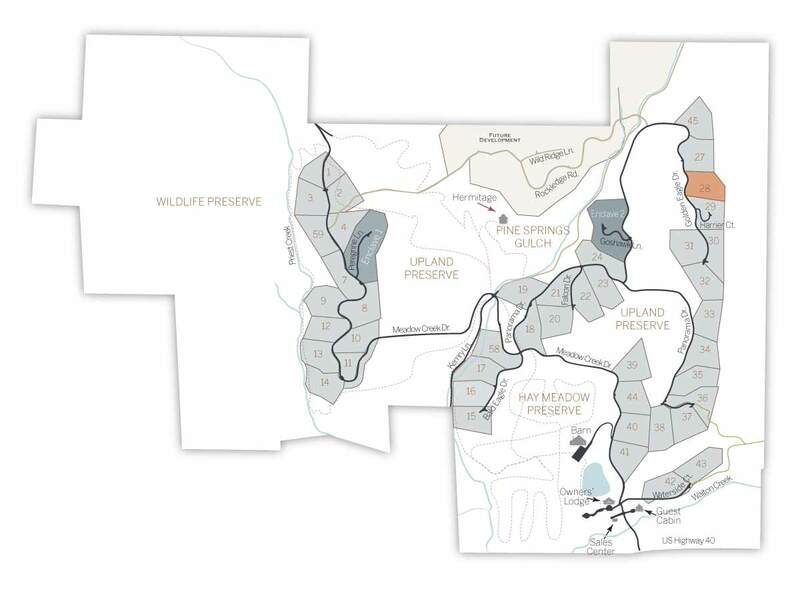 Located at the east end of the south ridge, this site overlooks Catamount Ranch with its rolling Tom Weiskopf-designed golf course, open space and ponds. Sage meadow, gambel oak and serviceberry shrubs cover the site. Private cul-de-sac entry and excellent wildlife viewing.